Shopping for Animals Action Figures? 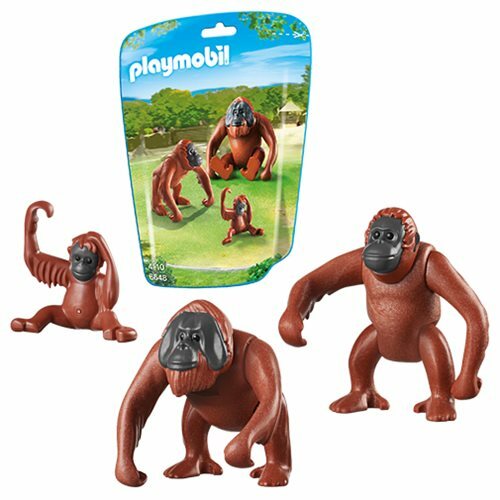 Go ape with Playmobil! The Orangutan family includes three simian pals with two adults and a baby. The adults feature jointed limbs and the kind of detail and durable construction you've come to expect from Playmobil.